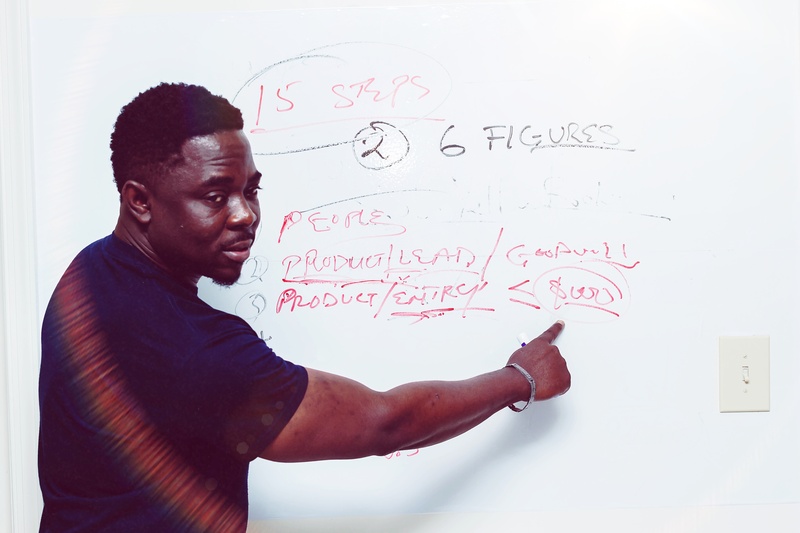 In this short video, Ray Higdon discusses how survived the shut down of his YouTube channel with 20 million views and 30,000 subscribers. His business grew at 529% after anyway. He also touched on his struggle with self worth and feeling like a loser after massive success. Lots of lessons in this one. Enjoy the video.